Learn why our caregivers are qualified to provide the care services that you require. 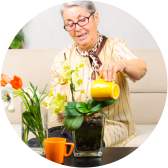 At Alternative Home Care for Seniors, we pride ourselves on providing the highest level of customer service. 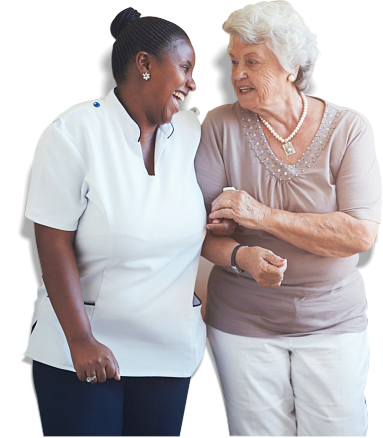 This begins with our Certified Nursing Aides who are experienced, reliable, compassionate, and compatible with our clients. SafetyNET™ – Can the client/patient and their family reach office staff 24/7? Does the agency do a background check including criminal records on all in-home care providers? Are the agency’s care providers covered by worker’s compensation insurance? Are the care providers employed by the agency per Georgia State Regulation? Are the care providers bonded? Does the agency have competitive home care rates that are the same for days, nights and weekends? 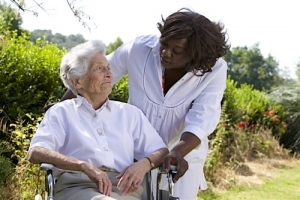 Is the senior home care agency inspected and licensed annually? Can you and your family interview the care provider at no extra cost? Can the patient/client terminate services without giving notice? Does the agency have a reliable network of experienced care providers? Do you have questions about our caregivers? 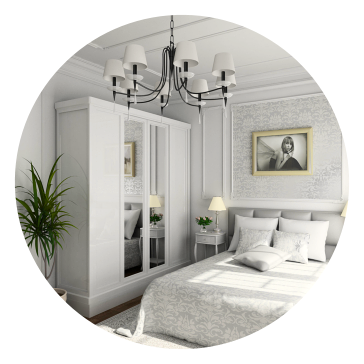 Feel free to call us at 770-736-7977.